NASHVILLE, Tenn. (May 2, 2017) – Comcast and the Nashville Technology Council (NTC) have officially opened its new gigabit-powered technology center and home of the new NTC headquarters located in the up-and-coming Nolensville Corridor at 500 Interstate Boulevard South. Tech Hill Commons was designed to serve as a state-of-the-art public gathering place for Nashville’s business and technology leaders, students and educators. The opening of Tech Hill Commons was celebrated today with grand opening activities, including a media tour and a ribbon-cutting ceremony with Nashville’s Mayor Megan Barry and key project partners. At today’s event, the NTC was also host to a technology expo for local innovators and tech education services throughout the new venue from organizations including: 3D Technologies, Asurion, BKON, CTS / CGI, Cisco, Comcast, Digital Reasoning, HPA / Cognizant, Lipscomb University, MTSU, Nash DevOps, Nashville Metro ITS, Nashville Software School, NovaCopy, Vanderbilt, and more. Tech Hill Commons consists of more than 9,500 square feet of space, including NTC’s new offices, a 150-person event space, two executive conference rooms, and a learning center. Since its “soft-open” in March, the tech venue has already been host to 23 Nashville tech and community events with an estimated more than 1,000 visitors. 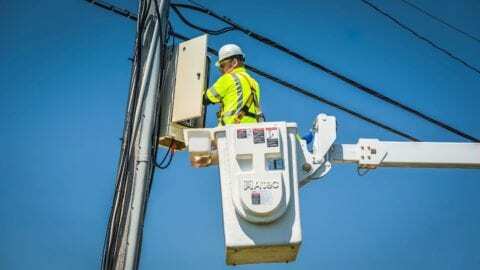 Comcast has provided the facility with a dedicated multi-gigabit broadband connection that will support free high-speed wifi, fast wired networks, advanced telephone and expansive video services. 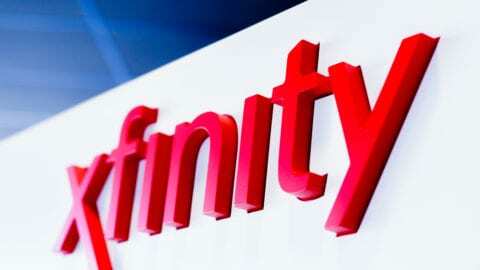 Comcast is NTC’s first Vision Partner and co-investor in the project. Additionally, Comcast and the NTC will collaborate to host community programming. The growing list of organizations that have committed financial and in-kind support to the Tech Hill Commons include Comcast, MedHost, Asurion, Kraft CPA, c3 consulting, Pinnacle, Qualifacts, Trinisys, HealthTrust, HCA, Change Healthcare, Parallon, MTSU, Cerner, Lipscomb University, Nissan, 3D Technology, Vanderbilt, Bolt STEM Studio, Cognizant, ENA, Clearwater Compliance, VendEngine, Tractor Supply, Nashville HealthCare Council, Teknion, Dell, Cisco, Sony, HiFi Buys, Diversified Technology, Samsung, AI Interiors, Technology Advice, and ProGraphics. The NTC invites Middle Tennessee’s tech community to take advantage of Tech Hill Commons: a perfect space to host launch events, off-site team retreats, usergroup meetups, professional development, and student tech-enrichment. For more information on Tech Hill Commons and its resources, programs and project partners, visit www.TechHillCommons.com.